Bright eyes are more important than just having double eyelid. 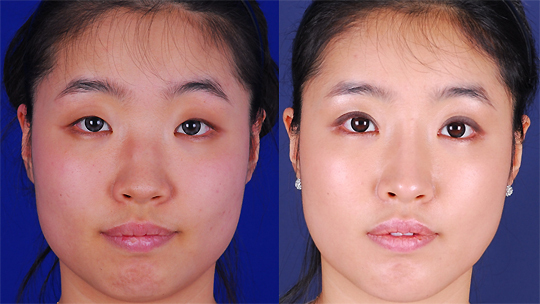 Double eyelid surgery is the most demanded and most performed operation. 02.It is important to make brighten up eyes rather than make eye bigger or longer. 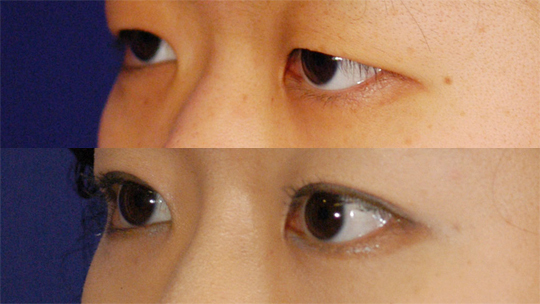 03.Fat in eyelid decreases with aging, it is better not to take too much fat out young patient. 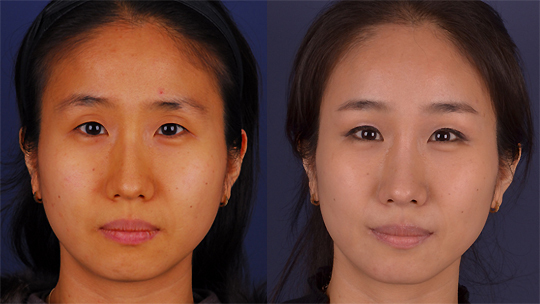 Therfore, Rhinoplasty or fat grafting or pretarsal roll can be performed together.